Microsoft is retiring the existing Messenger service globally and bringing the features of Messenger and Skype together. 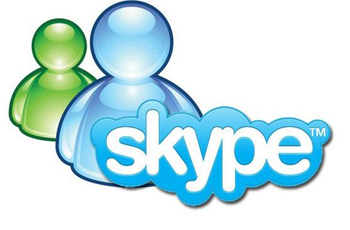 Initially released in October 2001, Windows Messenger brought chat and presence to hundreds of millions. Now you’ll video chat and instant message, while also discovering new ways of staying in touch on your mobile and tablet with Skype. Look for Skype as a download in Apps Marketplace and will soon be available with Office 365 as well. Just update to Skype and sign in using your same Messenger ID for the Microsoft Account.